Is grey & white here to stay? What are some ways to make the most out of your decorating budget? 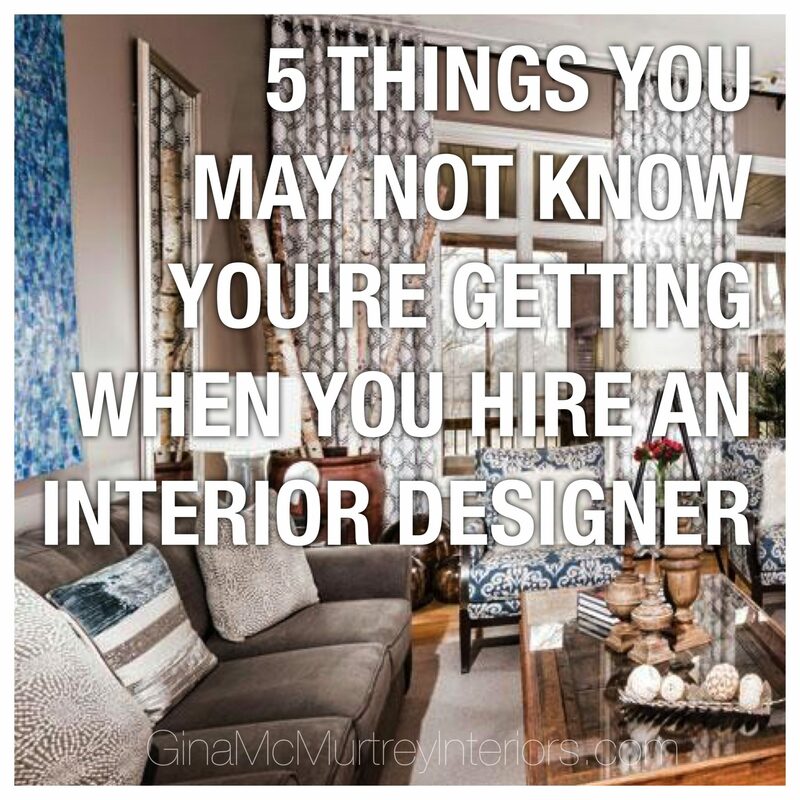 5 Things You May Not Know You’re Getting When You Hire An Interior Designer. eDECORATING is in the news! next post: Wallpaper is back, baby!